Zapier (www.zapier.com) makes it easy for CHEQROOM to ‘talk’ to other applications. This means you can automate actions in your different applications, without doing any coding! 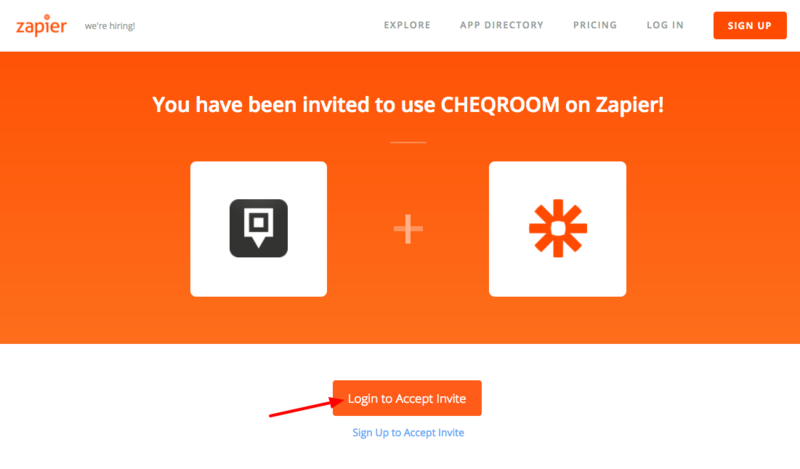 If CHEQROOM is not showing up as a possible app in your Zapier account, click the button below.